‘Kahit Konting Pagtingin’ Moved to Primetime Bida! 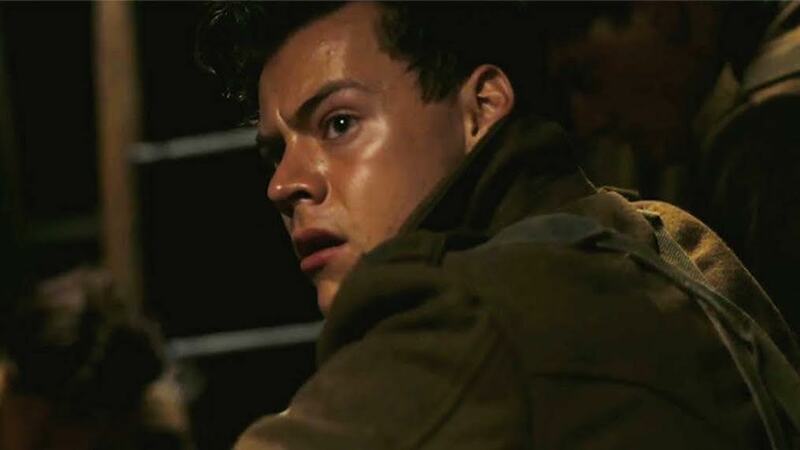 Harry Styles became one of the wildly popular musical artists in the world as a member of the phenomenal boyband One Direction. 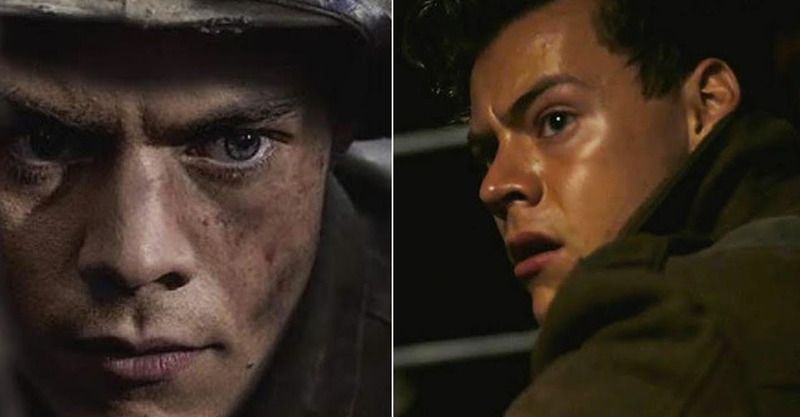 Now, Harry ventures into acting and makes his film debut in Christopher Nolan’s new epic action-thriller Dunkirk (in Philippine cinemas July 20). 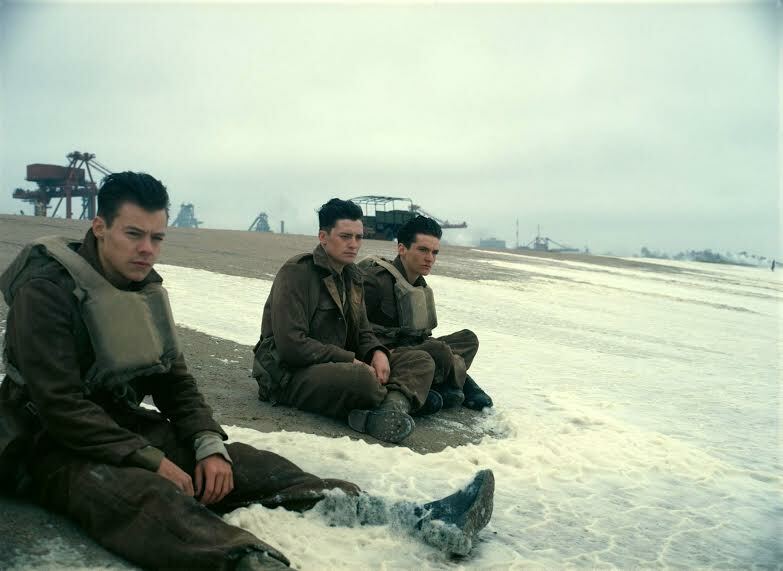 Q: What can you tell us about your character and where he fits into the story of Dunkirk?